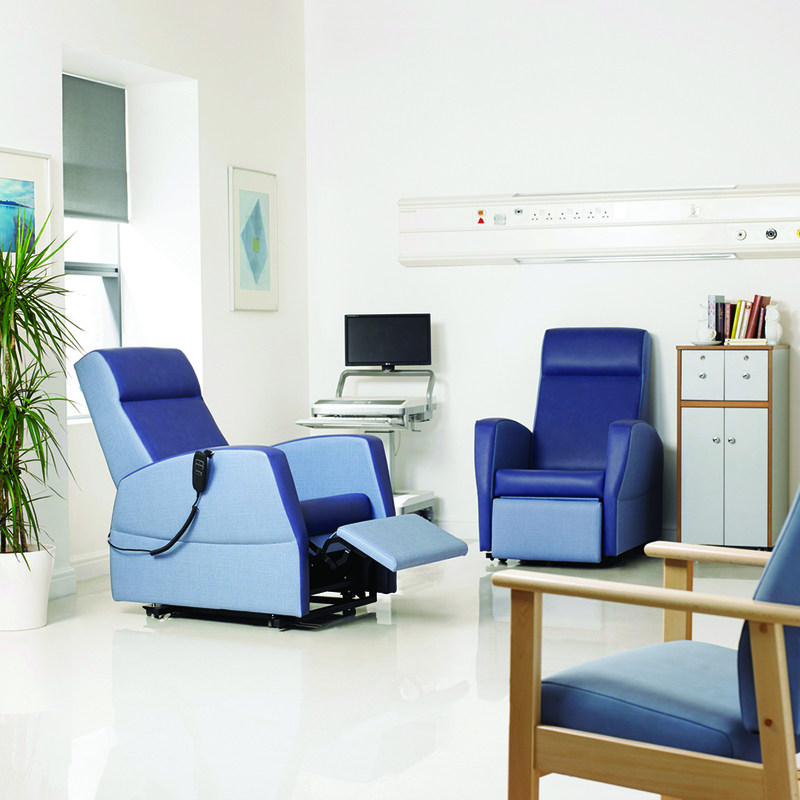 An aesthetically designed range of patient chairs with robust Beech frame and curved arms for a more contemporary appearance. 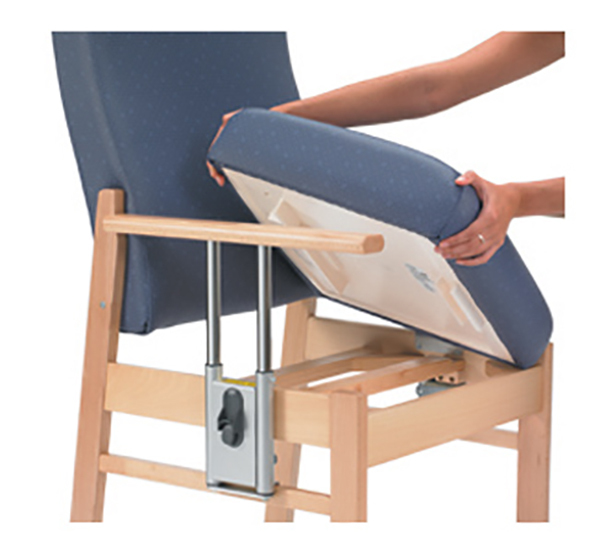 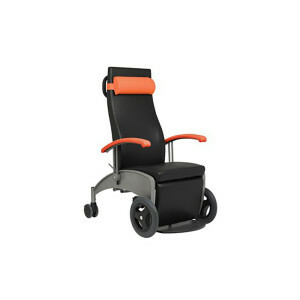 Aylesbury incorporates a hygiene gap between the seat and backrest to facilitate cleaning, with high and low back model options and an adjustable height drop arm model to assist with lateral transfer. 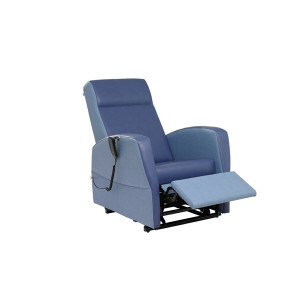 Matrix Plus recliner including electric powered version. 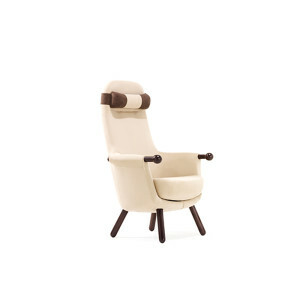 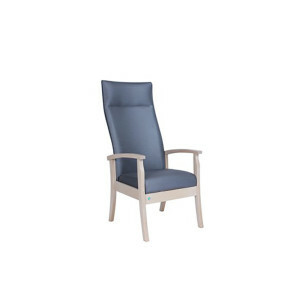 Perry patient seating combines durable, comfortable upholstery for day long postural support, with the aesthetics and warmth of a natural wood finish. 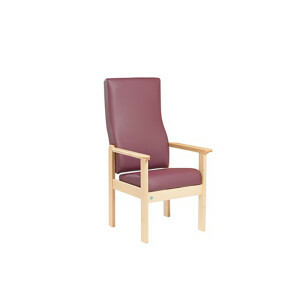 Outer impermeable surface with anti-microbial finish. 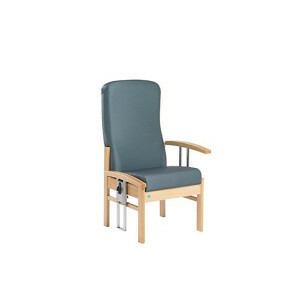 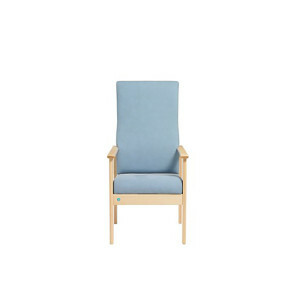 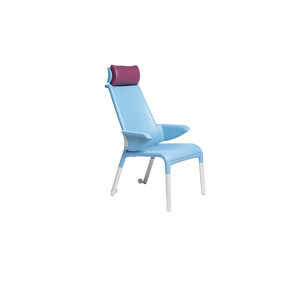 All carefully designed to aid infection control whilst providing excellent ergonomic comfort. 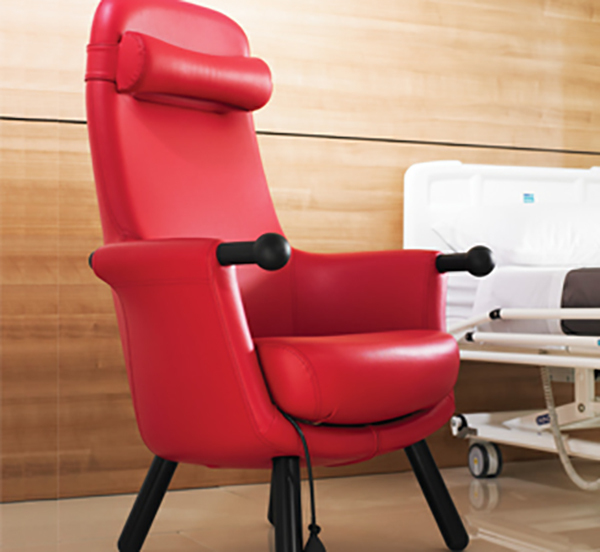 Medipur™ with antibacterial finish. 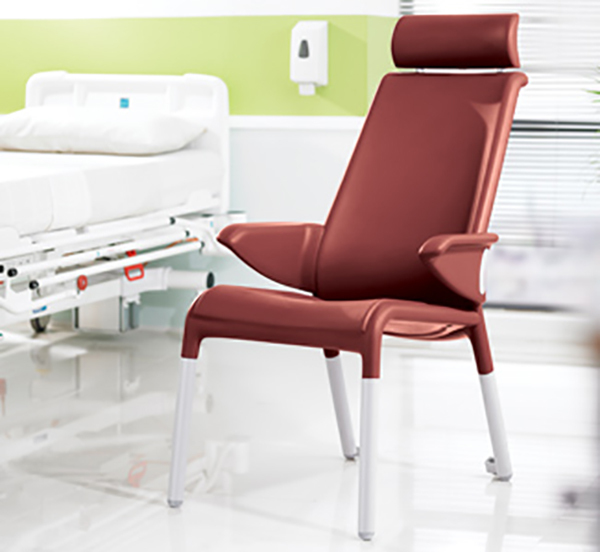 Medipur™ contains an additive which provides continuous anti-bacterial and anti-fungal protection against over 50 common organisms such as MRSA, e.coli, Salmonella, Listeria, Pseudomonas, and Aspergillus Niger.